Japanese Prime Minister Shinzo Abe has been arrested for an alleged systematic cover-up of misreporting wages for more than a decade. Tokyo prosecutors released a statement saying the Abe administration had implemented an improper method used for wage surveys and the prime minister is being detained next to the holding cell of former Nissan CEO Carlos Ghosn. Ghosn has been held without charge since November for allegedly misreporting his wages to the Tokyo Stock Exchange and could face decades in jail if found guilty. 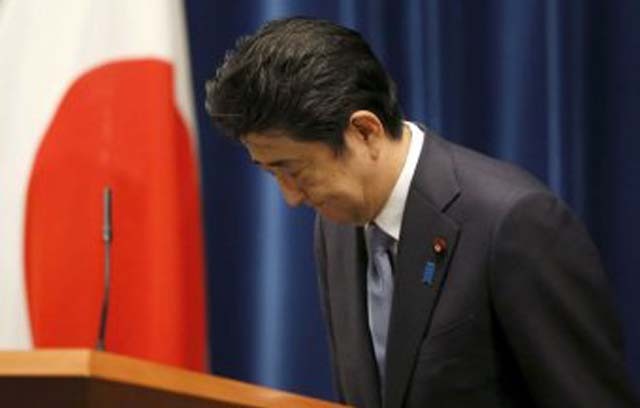 Abe is likely to be released after executing a 45-degree bow and expressing the situation as “regrettable”.